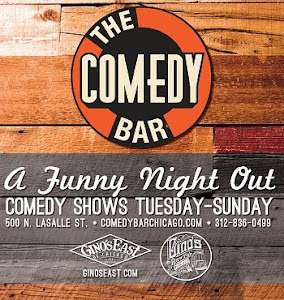 Comedian Paul Farahvar is a classic who performs on the best stages in Chicago. His unique perspectives and hilarious story telling are always memorable. 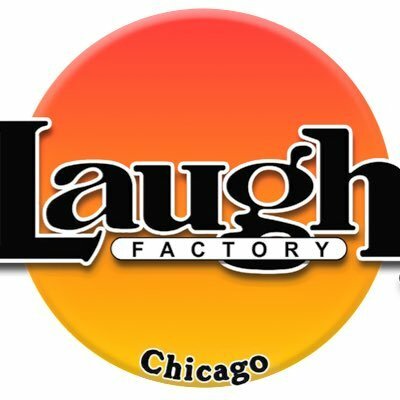 He can be seen on the Laugh Factory Chicago often where he produces multiple killer shows. See him here and catch him live.